Do anda think Josh looks better with atau without the glasses? 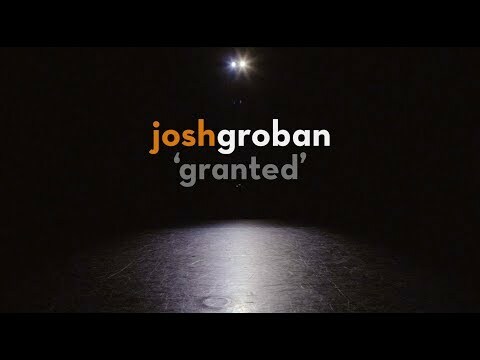 What miscellaneous Josh Groban song is your favorite? What song from "Noel" is your favorite? What song from "Awake" is your favorite? Which song is your favourite from the album "Closer"? Why not post some pertanyaan for the Josh Groban quiz? Josh Groban speaks about his new album Illuminations, "Glee," recording with Rick Rubin and joining Slipknot..
a poll telah ditambahkan: Do anda think Josh looks better with long curly hair, long less curly hair, atau short hair? When is Josh Groban's birthday?